Shop our collection of laboratory gear, apparel and tools for making your lab a safer environment to work. 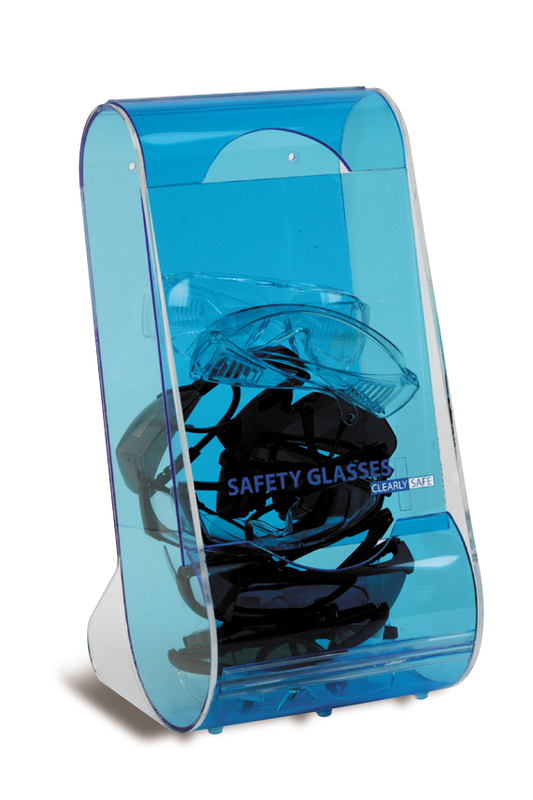 Many items in this category appear in other sections of our catalog, but are repeated here in a grouping specific for lab safety. Look for signature items like our incredibly soft and stretchy Cool Blue nitrile gloves and innovative technologies like the Vacutrap by Foxx Lifesciences to upgrade the standard of comfort and protection for your personnel.